The Copperhead Spear embodies all things excellent in a medium sized folder. 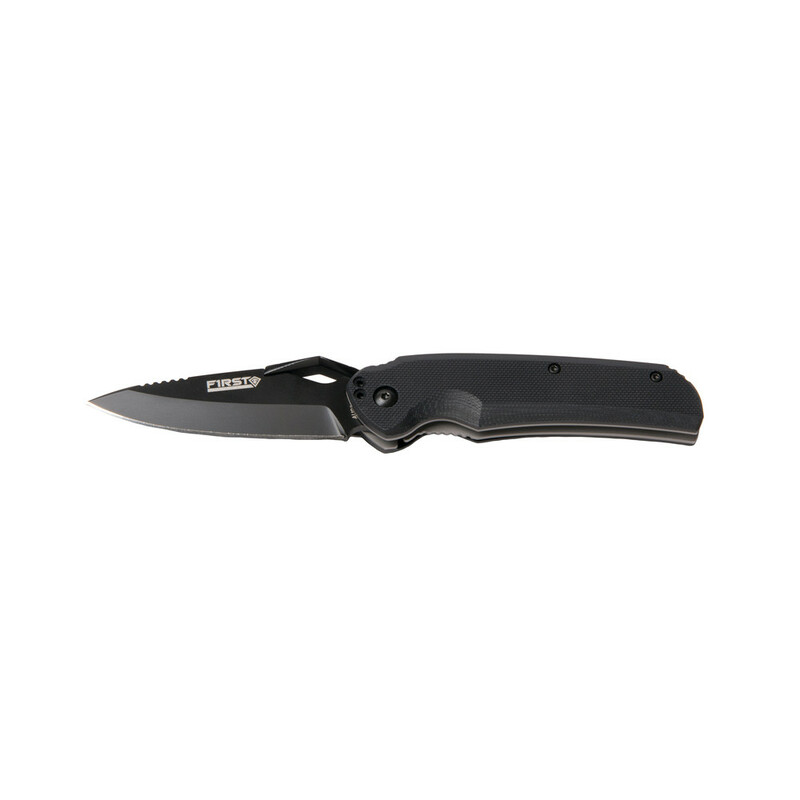 With its rugged and lightweight G-10 handle and elegantly smooth spear-shaped AUS8 steel blade, you won’t find a more balanced knife, on or off duty. Over 18's only: Proof of ID will be required before your order is dispatched. You will be contacted by our Customer Service team to provide a valid copy of proof of ID. The ID details must match the details on your order payment.